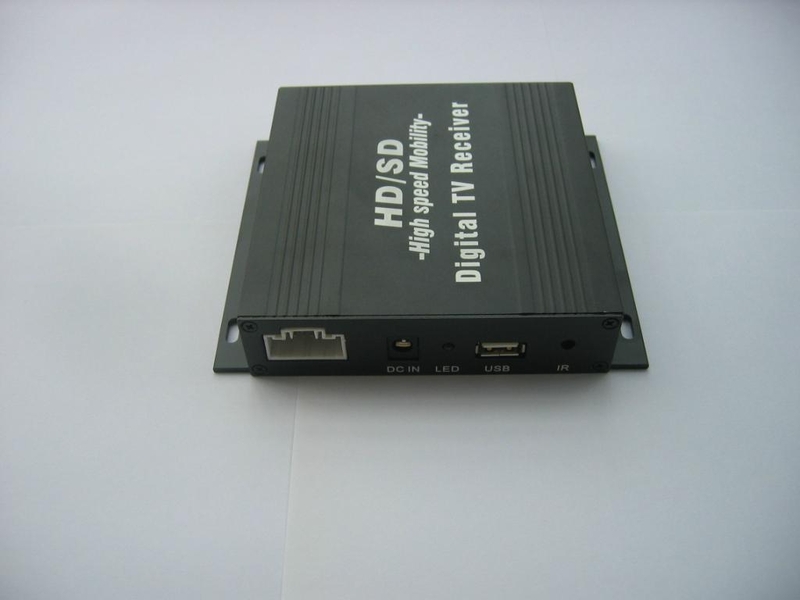 This product supports the DVB-T digital TV standard, which is not used worldwide. 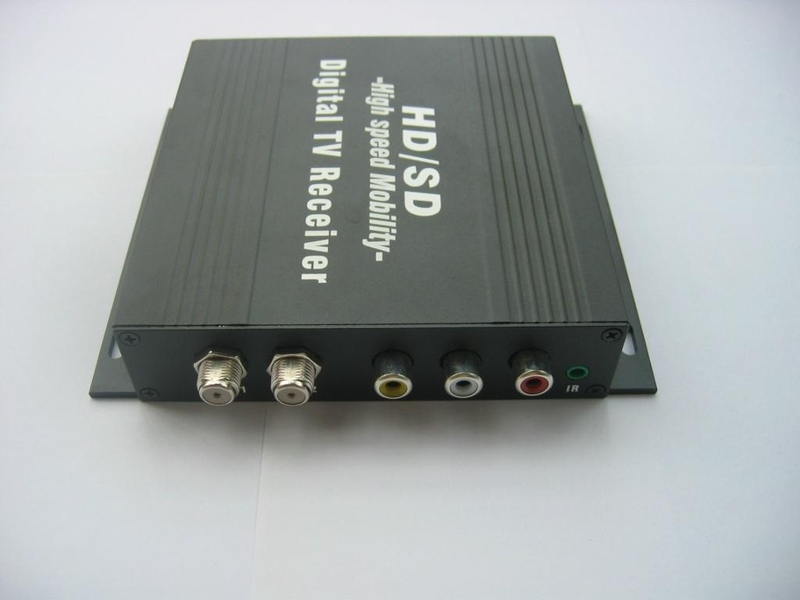 Please check to see if DVB-T will work in your region. As the good quality of our products, it's almost less than 1% defective rate.We do want long business,not once business!So we will keep the best quality for you! 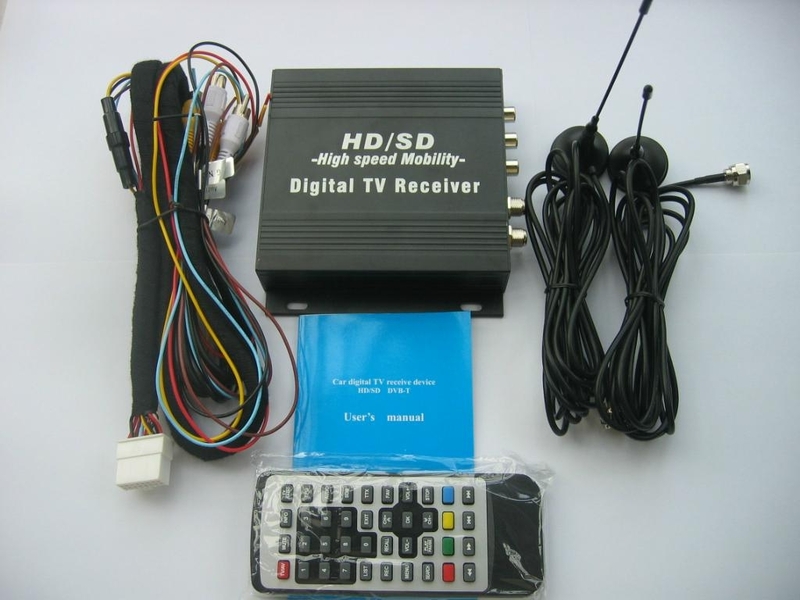 There is 1 Year warranty directly from us . If there is any problem , we will replace a new one in the new order. For small quantity,we will send you goods as soon as we get the payment,never delay!